Favors can be such a nice touch to any party. 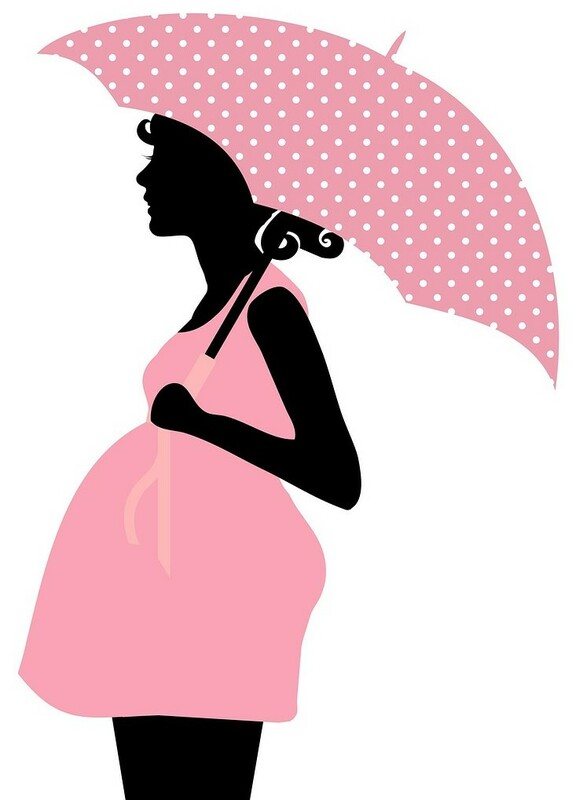 I have received many, not only for baby showers, but other parties such as christenings and graduations. They are a wonderful addition, and part of the décor as well. 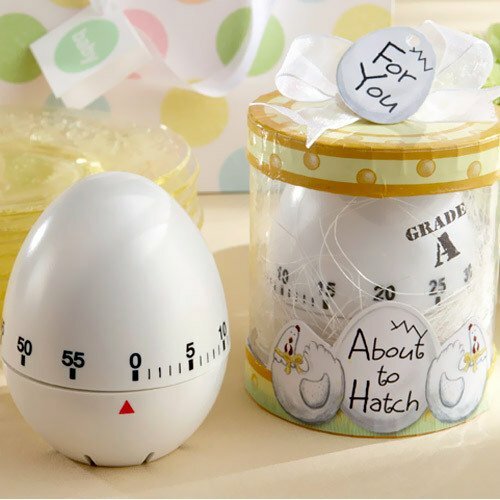 Here are the baby shower favors best sellers. Favors don’t have to be based around your theme, but if you can it would be best. If you haven’t still found a theme, please go to the ‘theme’ tab to get some ideas. 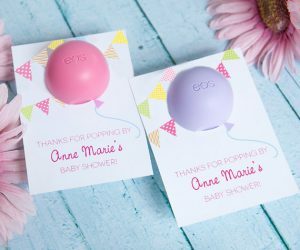 So here are some ideas for baby shower favors for girls. If your budget doesn’t permit, you can always give out inexpensive ones. You can have boxes, favor bags or even small plastic baby bottles. 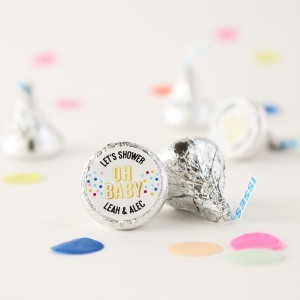 You can fill them with anything you like such as Hershey kisses (with stickers), M & M, candies, gum….Just remember to always include a sticker or tag with a thank you and if space allows, maybe Mom’s name and date. 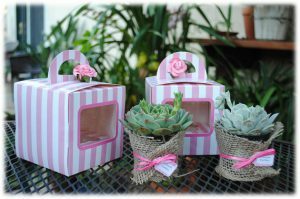 Check out these personalized favor boxes in different themes. You put anything you want in them even a cupcake! 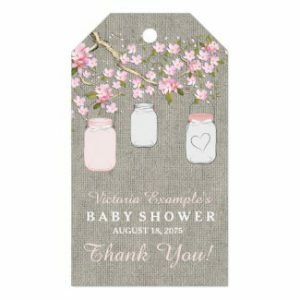 Add some baby shower favor tags such as these. Modern chevron pink/grey pattern! 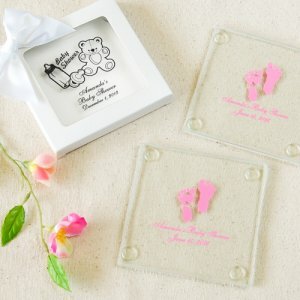 Here is another party favor you can recreate with these smaller favor boxes with the words ‘It’s a Girl’ and pretty little white bow. Fill it up with these buttermints with the words BABY GIRL. 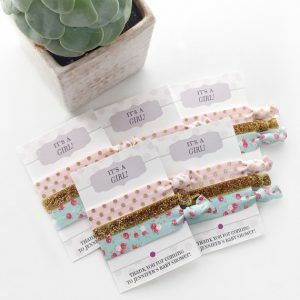 These are also perfect to give out to your co-workers when you find out you are expecting or after the baby is born. Make it extra special by making the boxes or bags custom with Mom’s name and date, or baby’s name. 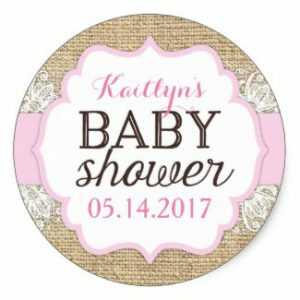 Candle favors are easy to make especially with these labels. Just buy candles in bulk (jar candles or votives) and stick them on! Here is a simple DIY gift you can make. Buy nail polish on special or in bulk and add cute tags with a saying such as “Here’s to 10 perfect fingers and toes! 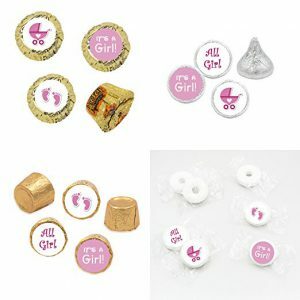 These mini pink clothing pins are great to add to a plain favor bag or use them to clip on each letter of a banner. Cute and practical! 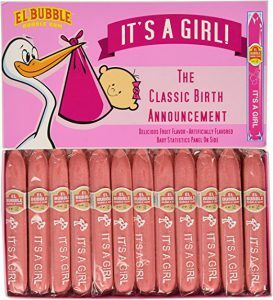 Continuing on the inexpensive treats, you can get these bubble gum pink cigars to distribute during your next party. You can put a bunch of them in a nice glass vase or give one out to each guest individually. Continuing taking care of the skin, how about something for the lips like this EOS lip balm. Print the favor cards and cut the 2″ hole with hole puncher. 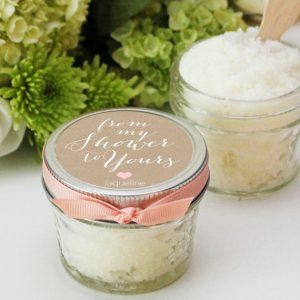 For the non edible favours , it can be bath salts , lotion, bath bombs or hand sanitizer. 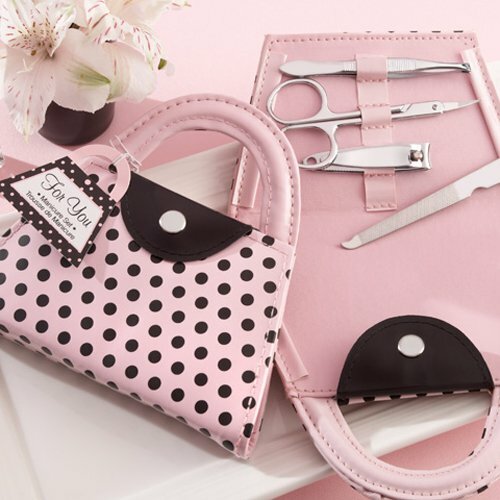 One popular one is the manicure kit; you can have them in a purse format or sandal. Go green with lovely succulents. You can also do them yourself. They usually sell them at hardware stores or online. 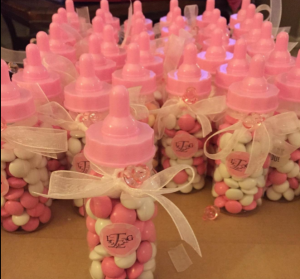 Here is a nice example of decorated baby favor bottles. You can add glitter, stickers or add a ribbon with a mini plastic pacifier. 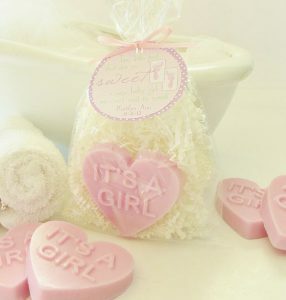 Soap favors is another great idea for baby shower favors. Bought these once. They were a hit – smelled very nice. Packed individually and comes with a pretty tag with baby’s & due date. Popcorn can be also considered as a favor. Make some pink popcorn or buy, add them straight to these boxes or put them first in a bag. 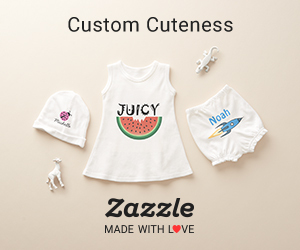 Custom favors are always welcomed. They give that extra personalized touch to the gift and I think it makes it special. Guests will know that you spent time to prepare them and appreciate everyone coming. Here are some custom favors you can get. Now if you are looking for luxurious, extravagant favors you have to set a budget limit for each person. 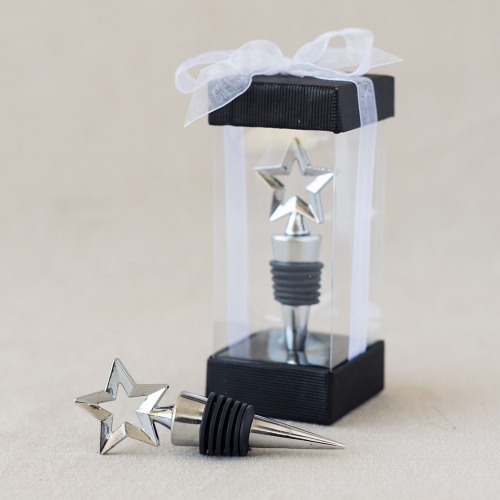 Are you looking for something that looks expensive like crystal favors or something that will be even more expensive. Believe it or not, crystal favors are very affordable these days. They can give that bling that you are looking for without spending a fortune. Some of them can be added to keychains or some hang them from their car mirrors. 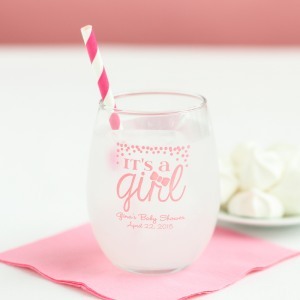 Other ideas on more expensive baby shower favors are nice frames, wine or champagne bottles, aromatherapy essential oil, Infused water bottles, tea infusers.